The Consul threat model is only applicable if Consul is running in a secure configuration. 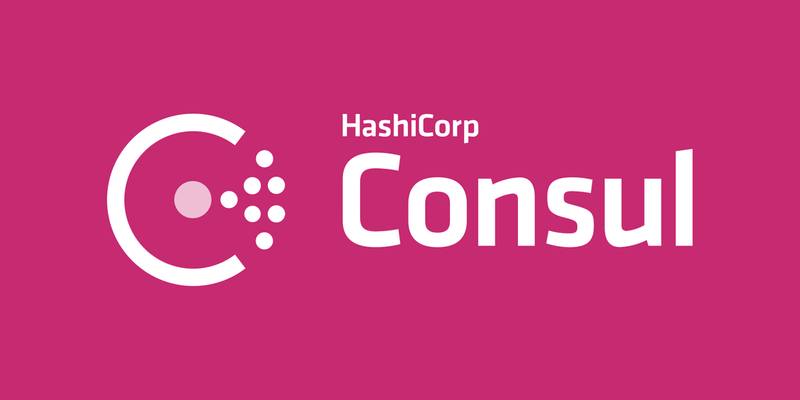 Consul does not operate in a secure-by-default configuration. In Consul 1.3.0, released earlier this month, a member of the Consul community contributed a patch that adds a new configuration option, -enable-local-script-checks, which allows script checks to be registered only via local configuration files, thus preventing use of the HTTP API to register malicious checks. The acl.tokens.agent is a special token that is used for an agent's internal operations.